People In Martial Arts Training Exercising Taekwondo. Royalty Free Fotografie A Reklamní Fotografie. Image 33707523. Reklamní fotografie - People in martial arts training exercising Taekwondo. 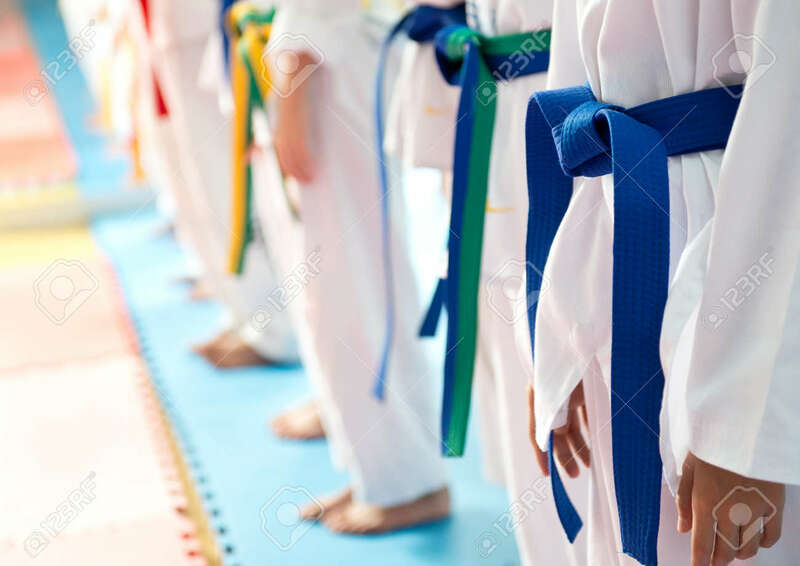 People in martial arts training exercising Taekwondo.